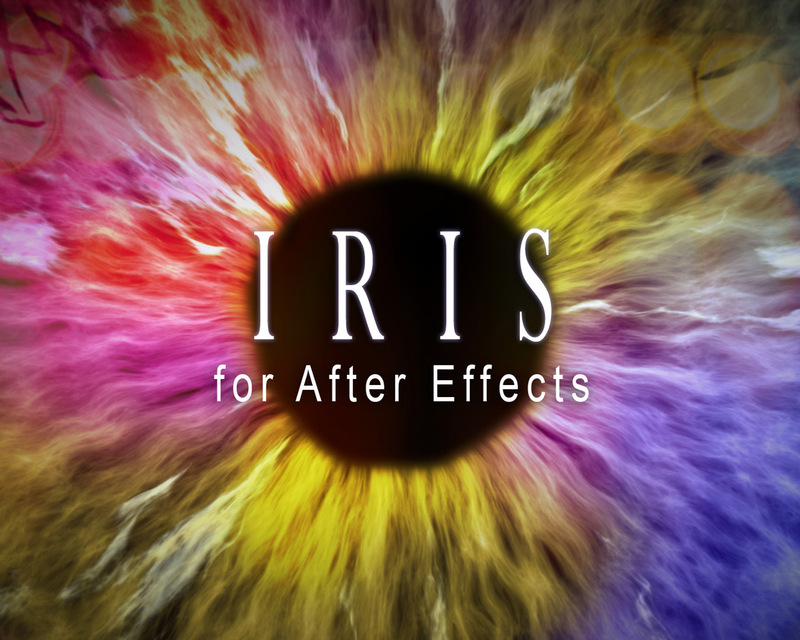 IRIS lets you easily create realistic and striking eye animations in Adobe After Effects. Included are ten high-resolution eyes, which you can customize to design endless varieties of eyeball and iris effects. Watch the Demo Video for IRIS. IRIS lets you easily create realistic eye animations. Included are ten high-resolution eyes, which you can customize to design endless varieties of eyeball and iris effects. Easy-to-use slider controls let you animate the eye movement, eye color, iris pattern, pupil dilation, lighting, reflection and more. For After Effects CS5 and up (including Creative Cloud). Music in demo video not included.